Please help us keep the standards high! Look at each item as if you were the shopper. Make sure that all items are clean. Wipe down surfaces and wash all things that can be washed. Take the fabric off of strollers, swings, highchairs and bouncers and wash them (really, because we’re going to check). Hang them to dry. They come out looking great! Please hang all clothing on plastic child-sized hangers. 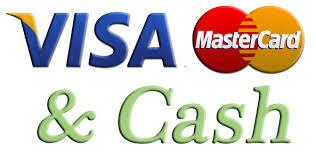 These can be found at Wal-Mart, Target and various department stores. You can use the hangers that come with new clothes also. No wire hangers please! Adult hangers will only be accepted on maternity clothing and youth clothing sized 6+. For details and photos on hanging your clothes, visit our tagging page. Hang clothing organized by gender and size so you’ll be ready to tag! HANGERS: The hanger should look like a question mark “?” as you look at the front of the item. Single pants, skirts and pants belonging to a set should be pinned to the hanger at each side, not with pants folded and hung over the hanger. 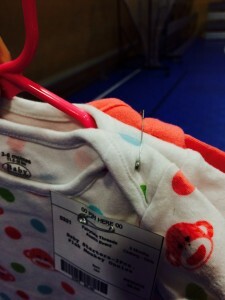 Please do not use adult hangers for children’s clothing. 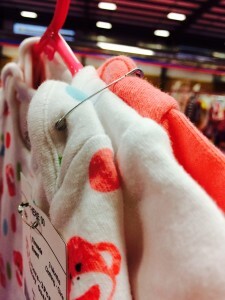 Most retailers sell plastic child-sized hangers. Make sure the clothes look nice and aren’t wrinkled. Hangable items not on hangers will not be accepted. The ONLY exception for using adult hangers will be clothing sized 6 and over. They must fit appropriately and not fall off the hanger. Wire hangers will not be accepted on any size. For added security for your higher valued clothing items, we suggest that you place a piece of clear packing tape over the safety pin and top of the tag. 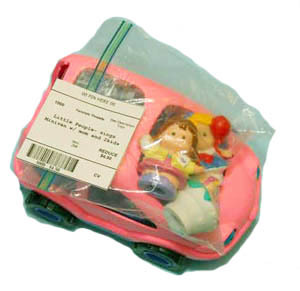 Items with tags that look tampered with will not be sold. Only print on one side of your tag and only one tag per item even if there are multiple pieces. 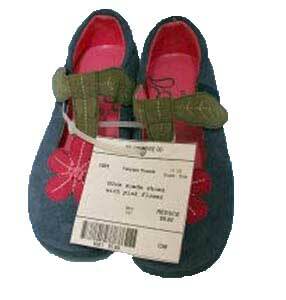 If you are selling a set of 3 socks, print one tag that list “3pc”. 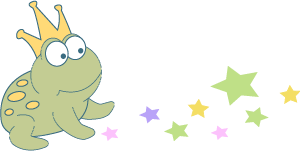 All tags should be printed with Fairytale Threads, LLC bar-coded system and tags with handwritten notes will not be accepted. There will be no price negotiating; Fairytale Threads, LLC is selling on behalf of their registered consignors. TAGGING GUNS: If you are using a tagging gun, please attach the tag to the clothing label using a 3-4 inch tag or at a seam where the fabric is double. 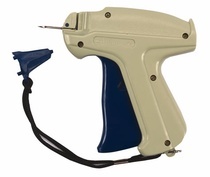 This will help prevent damage to the clothing with the larger tagging gun needle. 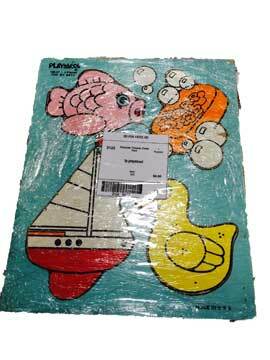 Using a tagging gun in a single layer will cause holes and will not be accepted. ORGANIZE: Clothing must be brought to check-in sorted b y gender and the following size categories: Newborn, 3mo, 6mo, 9mo, 12mo, 18mo, 24mo/2T, 3T, 4/4T, 5/5T, 6/6X and so on, up to girls and boys size 16. If your clothes are marked 3-6 months, list the item as 3 months. Always use the smaller of the two sizes in the range. Do not print on the back of used cardstock. Your tag should only be printed on one side and be BLANK on the other side. 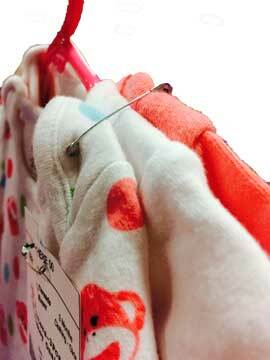 Onesies: To maximize your selling potential, group at least 3 to a set and place on hanger. Pin them together where fabric is double, like in a seam. Please print ONE tag and list in the description that it has 3 pieces (3pc). Do not put onesies in a bag. 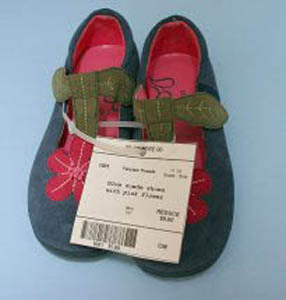 Shoes: Tie laces together or zip-tie together (no shoe boxes, zip-loc bags or tape). Make sure shoes are clean. Socks: To maximize your selling potential, group at least 3 like pairs of socks in a bag and label. 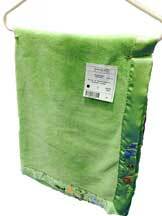 Bibs: To maximize your selling potential, group at least 3 stain free bibs safety pinned together. Do not put bibs in plastic bags.